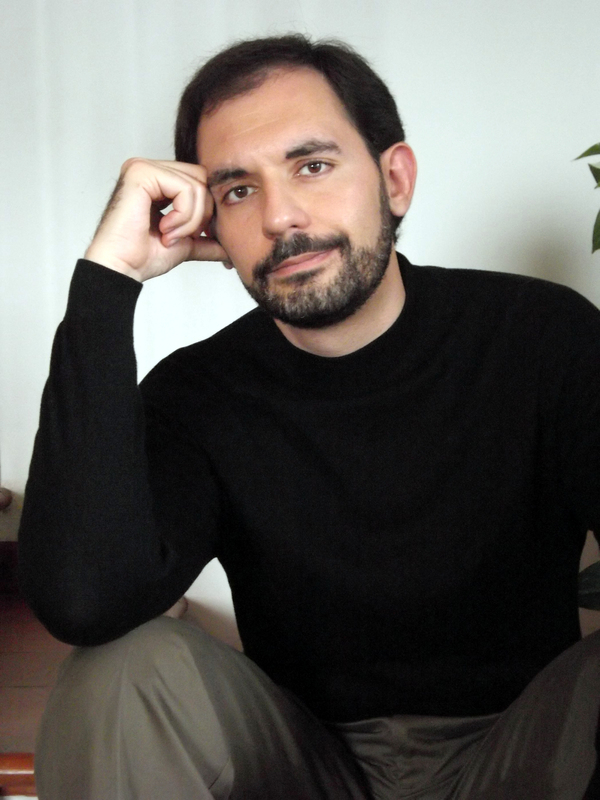 Emilio Audissino is a researcher at the University of Southampton, UK. He holds a PhD from the University of Pisa and has published many articles on Hollywood cinema, film style, and film music. 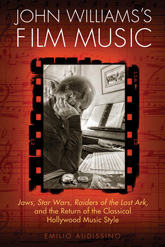 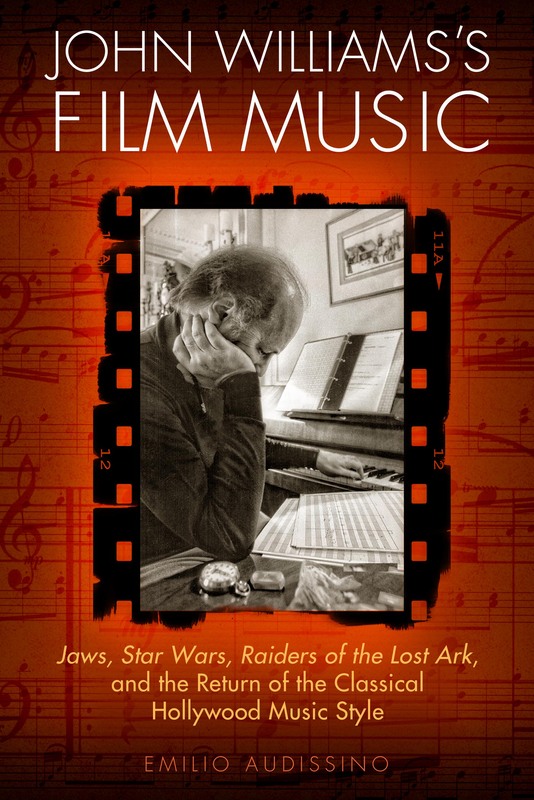 Both his MA and PhD theses treated John Williams’s film music. Listen to Audissino's interviews on WCRB here and on WPR here.